Are you looking for an auto repair shop that specializes in Asian vehicle repair? We offer many services you expect, at pricing that make sense. We call it quality auto repair on budget. 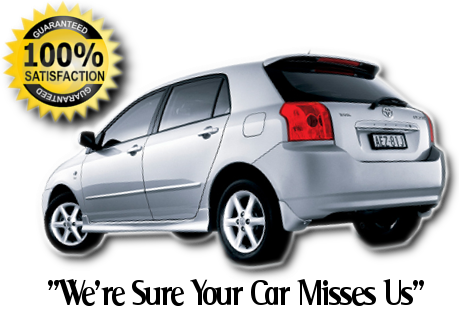 Last Chance Auto Repair is a family operated business established in 1978. We are your #1 dealership alternative for care, service, plus maintenance of your Asian vehicle. Is your Asian vehicle giving you problems in or around Plainfield, Naperville, Bolingbrook, IL, or even any of the surrounding suburbs? Our shop is your most comprehensive #1 choice for all your Asian services. Count on Last Chance for all your Asian vehicle needs. 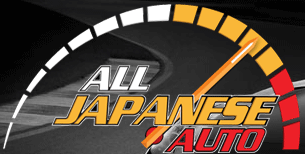 One of Last Chance Auto Repair’s many specialties includes complete Japanese auto repair services. From our shop to you, we want you to know one of the most critical issues over looked or just forgot about when it comes to most Asian cars (automobiles). 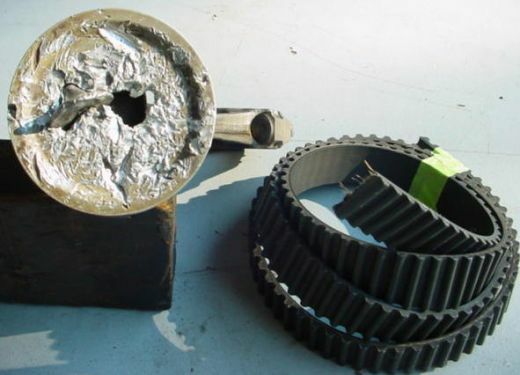 The infamous timing belt, interference auto engine killer also called the belt of doom if not maintained properly. Maintenance is key to a long life of your Asian vehicle. You don’t have to break it, maintain it. The Last Chance Auto Repair team of expert technicians guarantees customer satisfaction, making sure each clients vehicle receives the best possible products and service. Keeping your vehicle properly maintained and problem free can be quite challenging, especially when the parts start to wear out when you need your vehicle most. If you’re looking for routine auto service, tires, brakes, emission repairs, transmission or engine repairs to rebuilds. Did you burn up your clutch trying to race? Do you want to race? Last Chance Auto Repair is the name you can trust. Looking for an affordable alternative to the high auto repair service pricing at your local Asian dealerships? Last Chance Auto Repair is here to help plus save the day. Owned by an ASE Certified Master Technician and supported by a team of highly trained to ASE standards mechanics who receive ongoing training in automotive technology and auto repair services, that are proud to be able to offer you dealership quality knowledge plus experience without dealership pricing. Call today, save tomorrow. Were you wondering which Asian vehicles we service at Last Chance in Plainfield, IL? 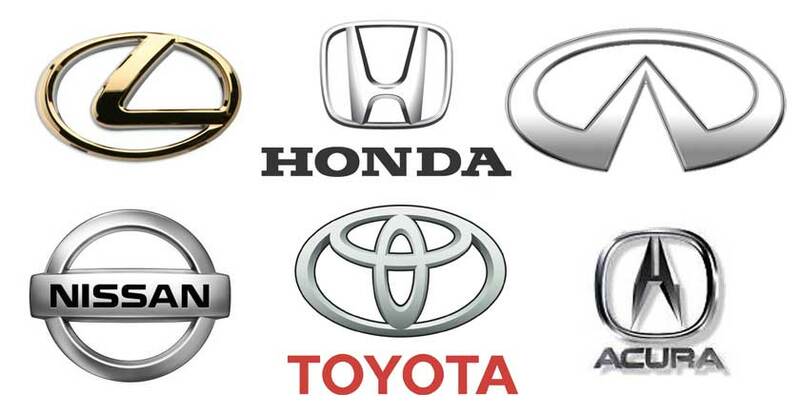 Well Toyota, Lexus, Honda, Acura, Nissan, Infinity, Suzuki, Mazda, Mitsubishi, Subaru, Isuzu vehicles from a-z. Our team stresses the importance of vehicle maintenance regardless if it’s built by an Asian manufacture. Vehicle maintenance is a vital service that improves your car’s productivity and usually prevents major car repair, but yet is often ignored by vehicle owners until it’s to late. At Last Chance Auto Repair all of our professional Asian auto mechanics are highly knowledgeable in Asian auto parts plus have serviced thousands of Japanese made vehicles throughout Plainfield, Naperville, Bolingbrook, IL, and surrounding Illinois neighborhoods. We have been family owned plus operated shop since day 1 and you can always count on family prices on all your Asian vehicle services. Question: What is one of the most neglected Asian vehicle components? 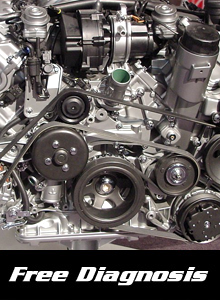 Answer: Your vehicle’s engine timing belt (which is very crucial)! The timing belt is a crucial part when it comes to Japanese automobiles. Most Japanese car, truck, van and suv’s come with timing belts. 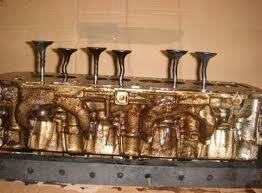 Also most foreign engines are considered interference engines. Which means if your auto timing belt system is not properly maintained, belt breaks, engine’s pistons and valves smash into each other. 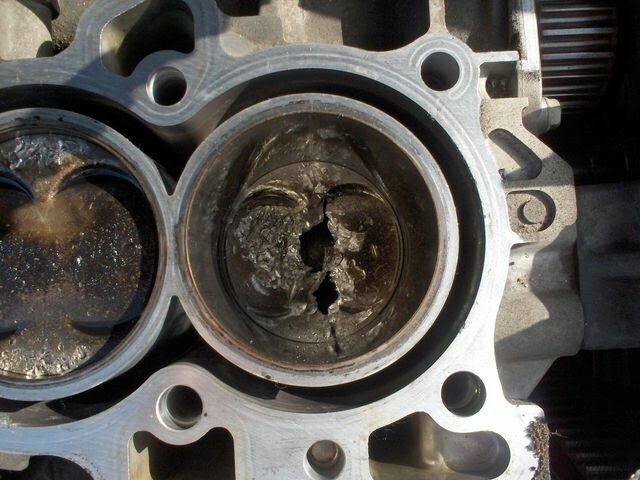 Which equals catastrophic, costly major engine damage. Where in the long run could of been prevented with basic maintenance. You don’t have to brake it, but if you do we’ll fix it.